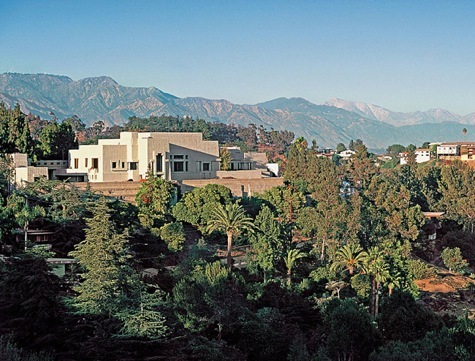 Just East of Hollywood and below the Sylvan Hills lies the growing community of Los Feliz. Home to many quaint neighborhoods and sunny-porched homes, Los Feliz is also close to many hot spots and gathering joints around the area. Los Feliz is surrounded by other popular areas such as Hollywood, Silver Lake and Atwater Village. Its proximity to Downtown as well as to the many movie studios in the Los Angeles area make it an easy place to get to and a popular place for entertainment industry people to settle down. There are approximately 37,000 people living in Los Feliz which is roughly two and half square miles. The density gives way for townhomes, condos and apartment buildings and residences above the local shops and restaurants. Living in Los Feliz gives you easy access to the many shops and hotspots in the area. Los Feliz Village is a stretch of boutiques, cafés, nightspots and hangouts south of Los Feliz Blvd. Initially centered around 4 blocks of Vermont Ave., the area has spread to include a stretch on Hillhurst Avenue as well. 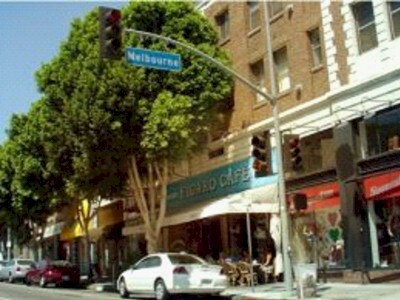 It’s a great area for walking and window shopping, stopping for a bite in a Los Feliz café, perusing the mix of craftsman and California bungalows in the residential areas between the two main streets and generally enjoying the "East Village Vibe", as many East Coast transplants would describe it. If you want a great walkscore, look for a home in Los Feliz. Los Feliz is continuing to grow and update, but still manages to maintain its connected, community feel. If you live in Los Feliz, you can get around without a car pretty easily since so many places are reachable by foot from almost any street in the neighborhood. You’re also a hop skip and a jump from the Metro station on Sunset that can get you downtown or to various points around Los Angeles County easily. Los Feliz is a rare treat in Los Angeles where regardless of the location of the community, the residents still feel a tight sense of connection. The diversity of Los Feliz offers retreats for a Saturday night hip neighborhood experience to the Sunday morning brunch at a casual hot spot. All along Hillhurst Avenue are shops and dining experiences for visitors and residents alike. With what was once a scrappy street are not health conscious eateries, local dives and galleries that draw in the locals and tourist alike. Los Feliz is a hidden gem in the heart of Los Angeles. Many find just the perfect place to settle down or as a stopping point on their journey through life here in Los Feliz. Los Feliz is a former Spanish land grant most famous for being home to Griffith Park, The Griffith Observatory, the Greek Theater and the Los Angeles zoo. Its hillside is lined with a selection of Old Hollywood homes from Mediterraneans to Tudors, Mid-century to moderns.There are smaller homes as well as celebrity compounds with views from city lights to the ocean. A few famous Los Feliz homes include Frank Lloyd Wright's Ennis House and Richard Neutra's Lovell House. 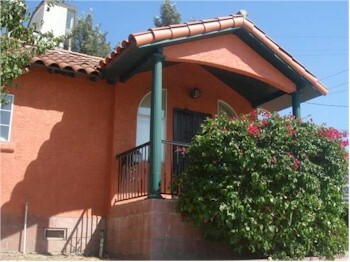 If you are looking to buy Los Feliz property, call LA Property Solutions at 213-215-4758.